This 29.94 acres is set in the most scenic location of Southern Utah's unspoiled land! Create an amazing destination for you and your family or build an RV Campground or better yet a get away resort in the hub of Zion National Park, Bryce Canyon National Park, The Grand Canyon, Lake Powell, and The Grand Staircase Escalante Monument. Located on the east side of Hwy 89 your possibilities are endless. Electric power is on the property, but not stubbed. Class A water rights included for the drilling of a well to supply water. 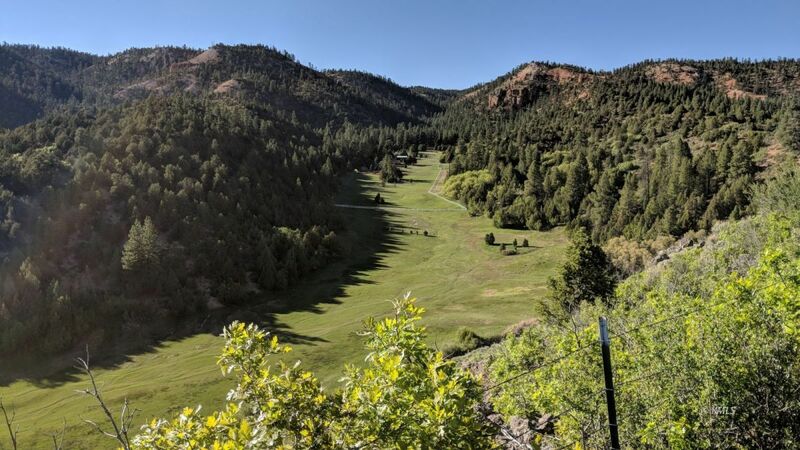 Providing some of the best views along Hwy 89 and of "Little Bryce" red rock cliffs, Ponderosa pines and an incredibly beautiful plateau with easy access overlooking a deep valley to the south. Wildlife include mule deer, elk and turkeys. Must see to appreciate. Plateau parcel could be sold separately. Come live where you love to play!